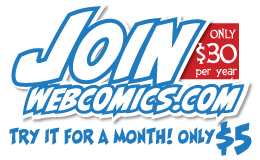 When Transcontinental discontinued its offer to give Webcomics.com members a 10% discount, it gave me an opportunity to rethink that feature of the site. I think that we can use the significant numbers of our membership to give vendors a good reason to offer discounts and purchase incentives. But when it comes to judging discounts on quotes for print, it becomes really difficult to judge the value of a discount. That’s because the quote for one book can vary vastly from printer to printer — and sometimes within the same company. Books are quoted based on paper size (and the availability of the size required), space on the press, press volume, assembly needs, etc. It’s actually possible to get two vastly different quotes from the same print company by talking to two different representatives — especially if that company has multiple printing plants. 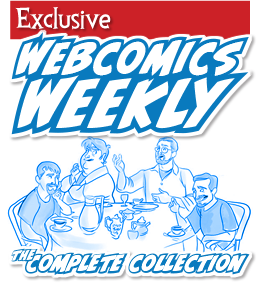 So what’s the best way to use Webcomics.com to give members an edge when it comes to printing books? I’ve decided the bast way is to open up competitive bidding. When you enter a quote, it will be forwarded to participating print vendors. 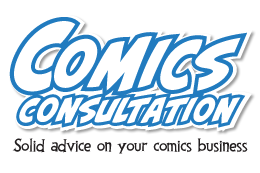 They know that a quote from a Webcomics.com member means they are competing with several other vendors — and that means that is they want the job, they need to price their quote as low as possible.